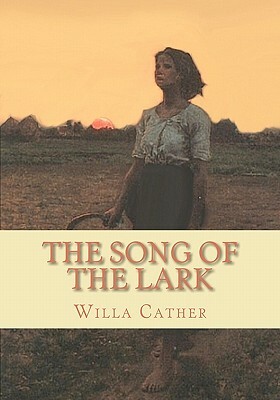 The Song of the Lark is the third novel by American author Willa Cather. The title comes from a painting of the same name by Jules Adolphe Aim Louis Breton. The story is about an ambitious young woman, Thea Kronborg, who leaves her town to go to the city to fulfill her dream of becoming an opera star.